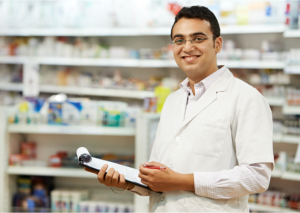 From over-the-counter medication, prescription medication, compounding to durable medical equipment,Well Future Pharmacy has it all. The combined experience and knowledge of our trusted founders makes it easier for us to respond to your needs when it comes to Medication Compounding in Michigan Ave. Chicago Illinois. As we continue to grow, we strive to improve our services in order to deliver consistent quality services that exceed customer satisfaction. Below is a list of our services, please click on a link below for more information. If you have any questions or inquiries, please give us a call at 312-589-7620 or you can send us a message through our Contact Us page. We hope to see you soon in our pharmacy on your next visit.